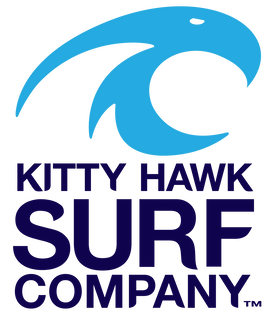 Each year during the Hang Gliding Spectacular, Kitty Hawk Kites holds the Rogallo Foundation Hall of Fame induction ceremony in conjunction with a buffet dinner. The Rogallo Foundation presents an award to someone who has made important contributions to the sport of hang gliding and low-speed flight. The person is then inducted into the Rogallo Hall of Fame. MEET 2018 INDUCTEE, JOHN HEINEY! John Heiney has an impressive Hang Gliding resume. His accomplishments include designer, test pilot, record holder film maker, exhibition pilot and more. No doubt what he is most famous for his promotion of hang gliding through photography. John is an incredibly talented photographer and pioneered many of the camera angles that we all now take for granted by inventing and improving camera mounts back when camera systems weighed 5 pounds or more. 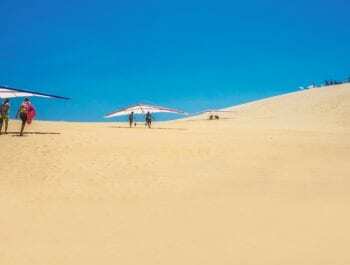 No hang glider pilot/photographer has provided more shots for hang gliding magazine’s cover and centerfold than John Heiney. Without folks like John, the sport of hang gliding would not be where it is today. Thank you, John, for your contributions to the betterment, safety, progress, recognition, promotion, growth, and development of the sport of hang gliding. 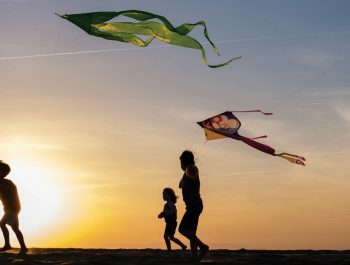 If you love hang gliding or paragliding this event is always a treat! If you know of a worthy recipient, contact Bruce Weaver.